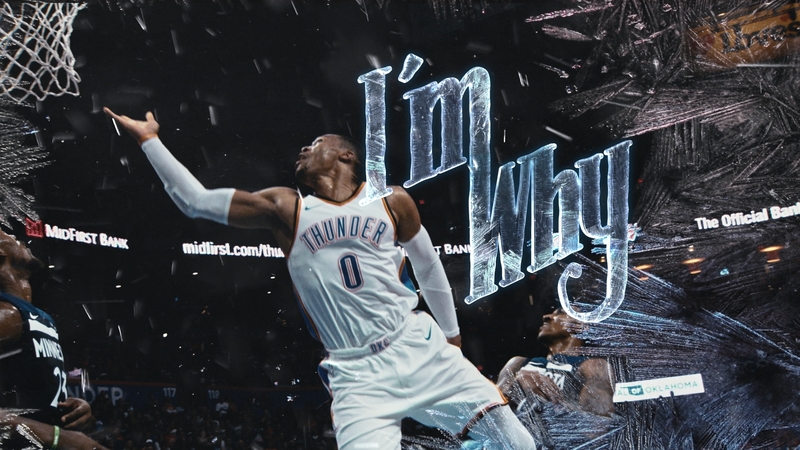 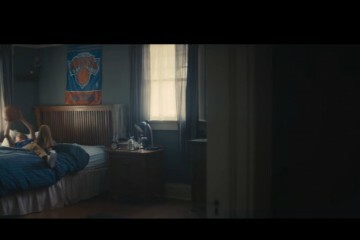 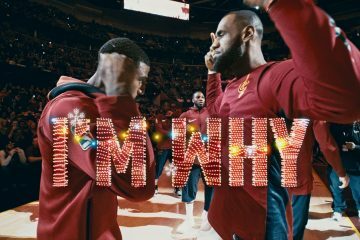 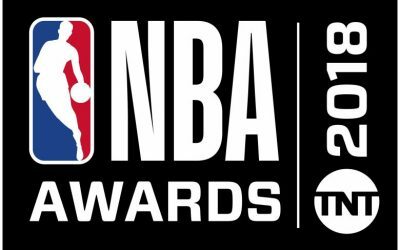 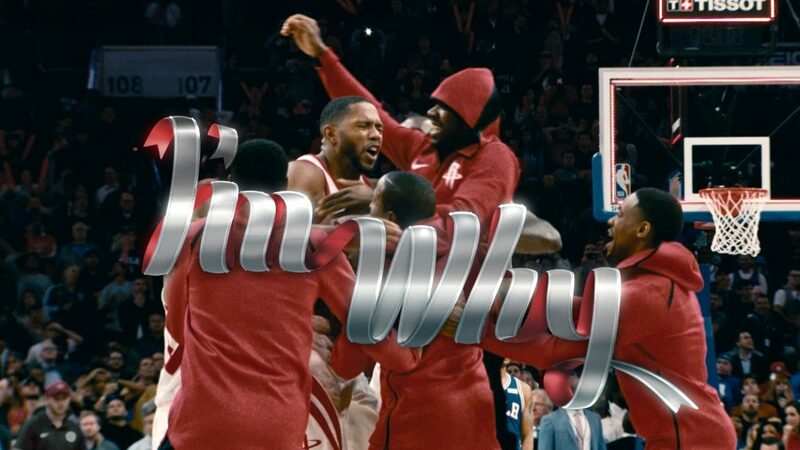 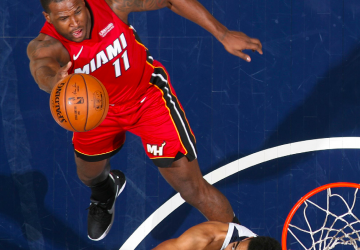 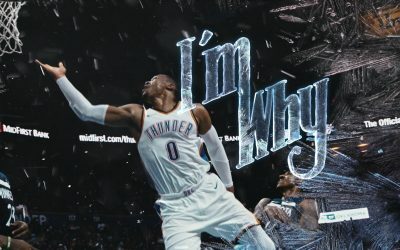 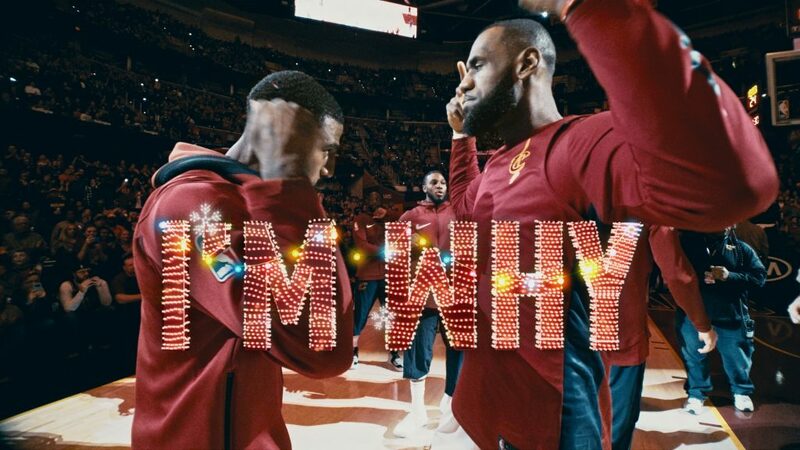 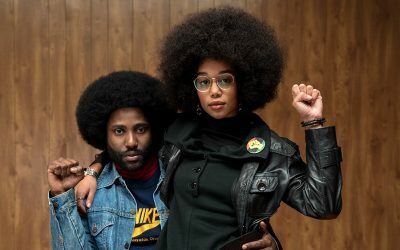 TNBA will launch a new “I’m Why” spot entitled “The Gift of Basketball” that highlights unforgettable NBA moments that get fans in the holiday spirit and bring us all together for the excitement of 5 marquee games on Christmas Day. 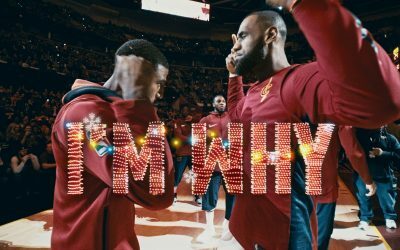 A new installment of the league’s global “This Is Why We Play” campaign, the spot’s vibrant holiday-themed graphics and memorable game footage are set to an updated version of “Jingle Bells,” and reminds fans why these exciting match ups make it feel like Christmas morning 5 times in one day! 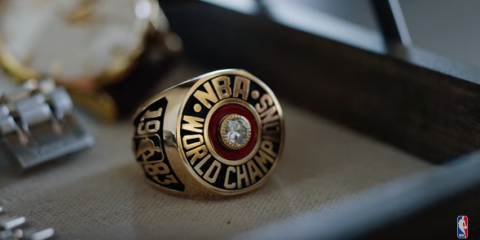 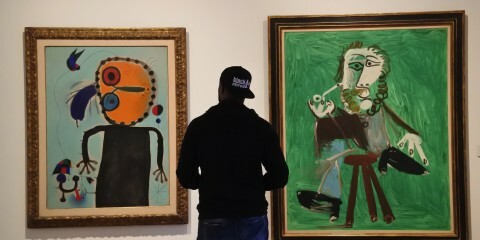 “The Gift of Basketball” spot will make its debut on Thurs (12/14) during the TNT primetime games between Los Angeles Lakers vs Cleveland Cavaliers and the Dallas Mavericks vs Golden State Warriors.